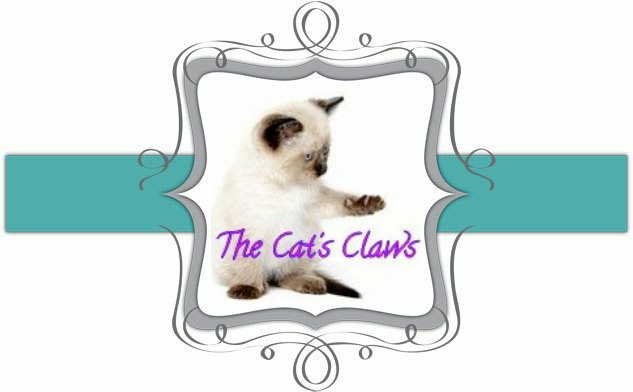 The Cat's Claws: An English Rose in Sydney! Such a pretty red! I like it a lot!